What is posterior segment inflammation? The tissues of the eye can become inflamed for a host of different reasons. When the inflammation happens in the front segment of the eye, it is called anterior segment inflammation. The tissues that can be inflamed in the front of the eye include the iris, and the anterior portion of the ciliary body. When the inflammation occurs in the back of the eye, it is called posterior segment inflammation. 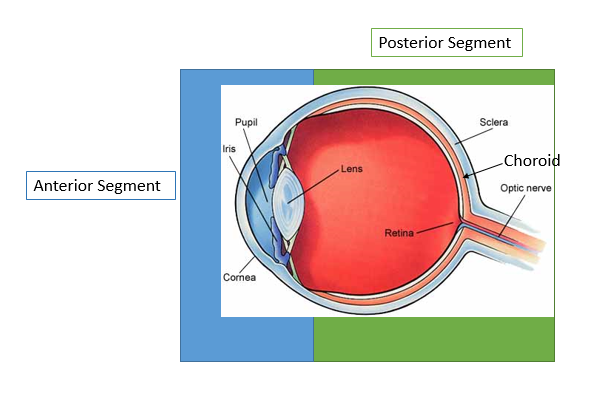 The tissues involved in the posterior segment include the choroid, retina, vitreous, and optic nerve. 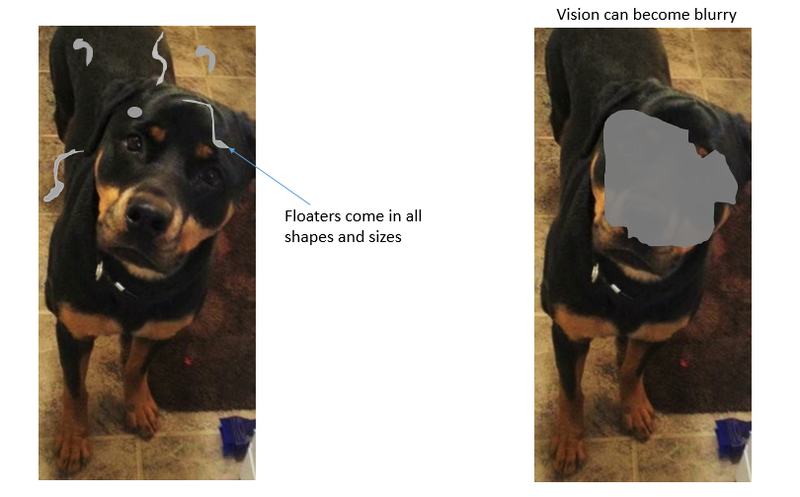 Inflammation of the eye can cause significant vision loss. Therefore timely management and treatment is necessary in order to preserve best possible vision. The most common symptoms of posterior segment inflammation include floaters and blurred vision. It is also possible to have photopsias (or flashes of light), eye pain, and light sensitivity. What is the workup for posterior segment inflammation? If you experience symptoms of inflammation, your ophthalmologist will perform a full dilated eye examination. You may undergo special tests such as an Optical Coherence Tomography (OCT) and Fluorescein Angiogram (FA). Your ophthalmologist will review all your exam and testing findings with you. If you are diagnosed with posterior segment inflammation, it is important to determine if it is a result of an infectious process or if it is inflammatory in nature. It is also important to understand if it is a result of a systemic disease. As a result, your ophthalmologist may order blood tests and imaging studies. Your ophthalmologist may also refer you to another specialist if further systemic workup is needed. What is the treatment for posterior segment inflammation? Treatment of posterior segment inflammation is based on the cause of the problem. Your ophthalmologist will review all treatment options with you and answer any questions you might have. Here at Retina Consultants of Boston, we are committed to timely diagnosis and management of eye problems so that we can best preserve your sight.